Are you leaving a legacy for your family?What stories are written on their hearts about you and about your life? What stories will they remember about what your life was like or your own parents and grandparents lives? What times of God’s faithfulness are recorded in their hearts? “My great grandmother once told me of what had happened to her when she was young. She got married to a man from another country who had a brother and parents still living. After some time her husband’s father died. Later his brother and her own husband died. This left my great grandmother and her husband’s mother and also the widow of her husband’s brother. Three women and no men in the family. My great grandmother decided to stay with her husband’s mother as she decided to travel back to the place that she had come from. After arriving there, God provided for them through the generosity of another family member. My great grandmother ended up marrying this man and he provided for her. God created a home for my great grandmother after the loss of her husband, by providing a new husband. What is your own personal legacy of faith? The legacy you build now is of eternal significance. The story related above was of King David. His father was Jesse, his grandfather was Obed and his great grandfather was Boaz, husband of Ruth. 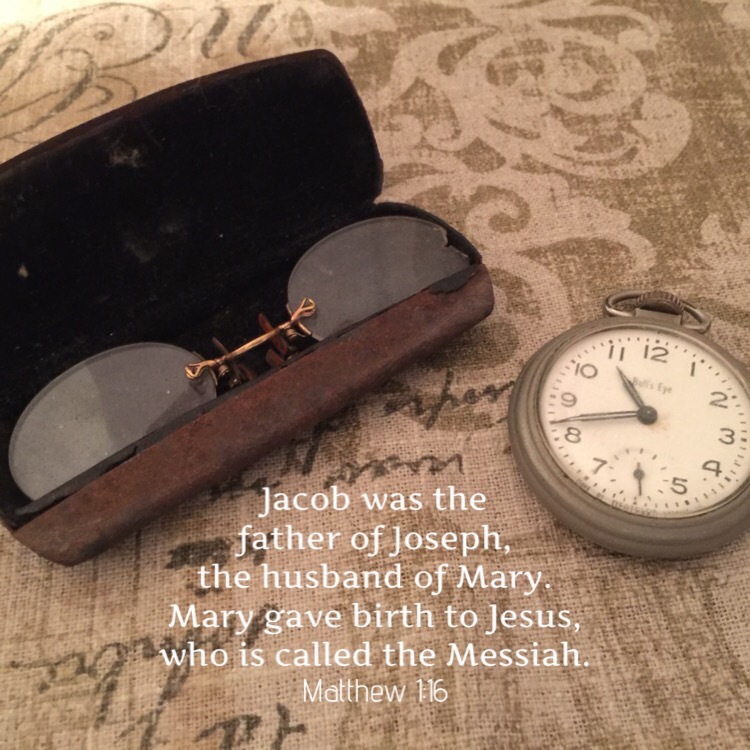 Later in King David’s descendants, we find Joseph who was husband to Mary, the mother of Jesus.